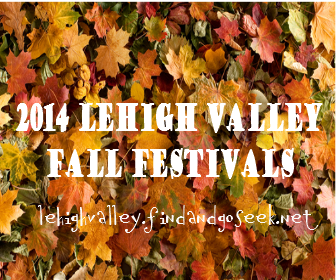 Don't forget to check back to LVFGS to post a review for your fall fun experience! We have girly girls in our house and they LOVE to have their nails painted. I've been selective about what polishes can go in their fingers though because we still have lots of hands and thumbs in our months at ages 2 and 4. 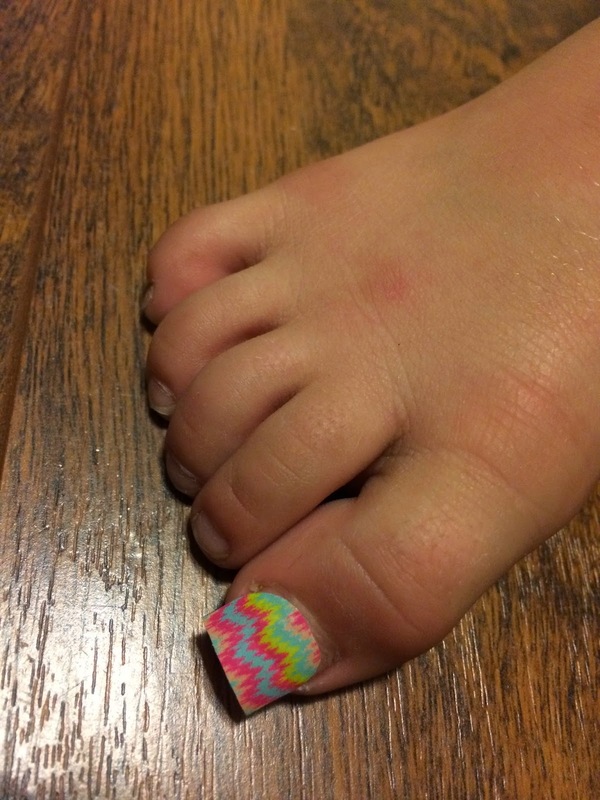 Most polishes have harsh ingredients that are not great for kiddos, so I recently discovered Jamberry nails a few months ago and love them for myself and my kids for a few reasons. They are gluten free and vegan! There is no drying time needed! I've used these on myself a few times now and really like them they last 2+ weeks on my hands and nearly 6 weeks on toes! Mommas can enjoy over 200 colors and patterns with this great product and enjoy all of the above features too. I've documented my first try at using a set on my daughter below. 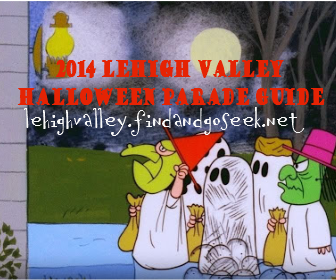 I've listed a few tips and tricks and of course some photos to enjoy! if you are interested in checking out these for yourself or your children click here to order a set and try them! The Supplies! If you haven't seen these in person before, they basically look like "nail" shaped stickers. 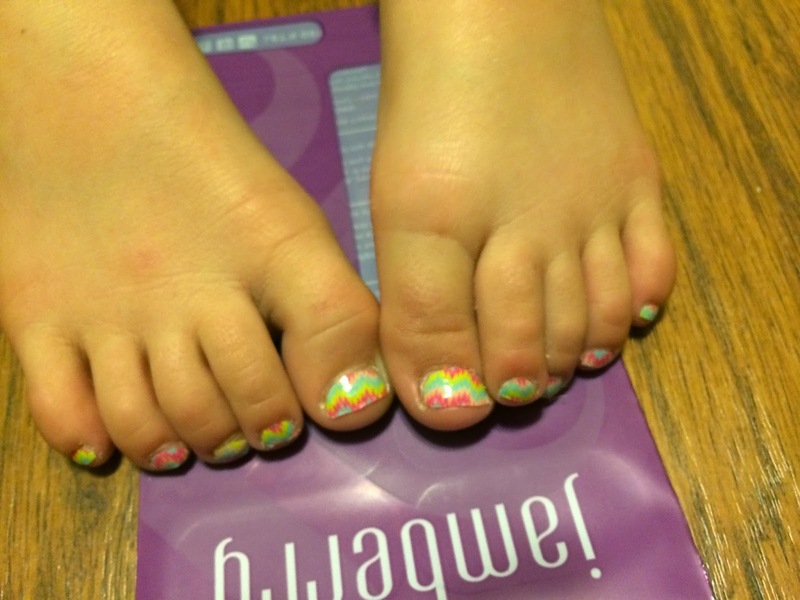 This is one of their Mommy and Me sets - so that you can have matching/coordinating nails with your daughter! 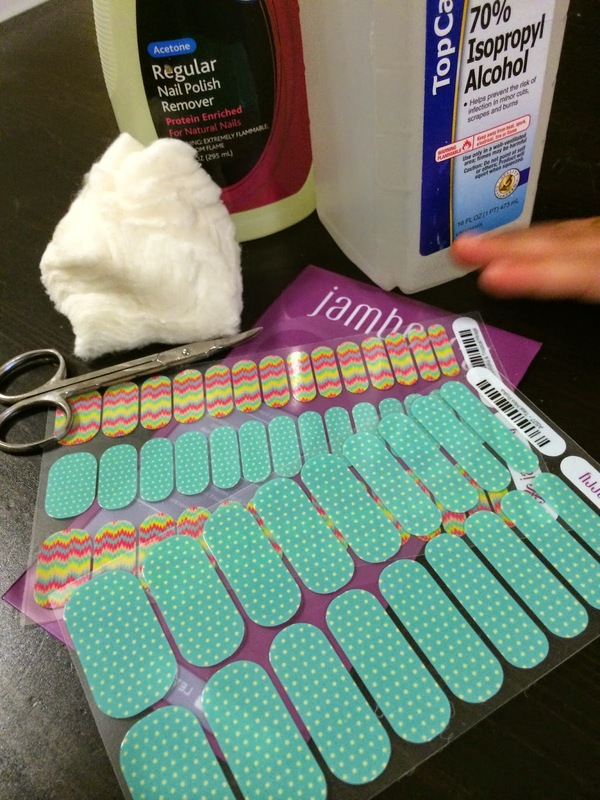 Measure your wrap and swab with rubbing alcohol to remove any oils. Here is a sample of some of the great color choices moms and daughters have to choose from! 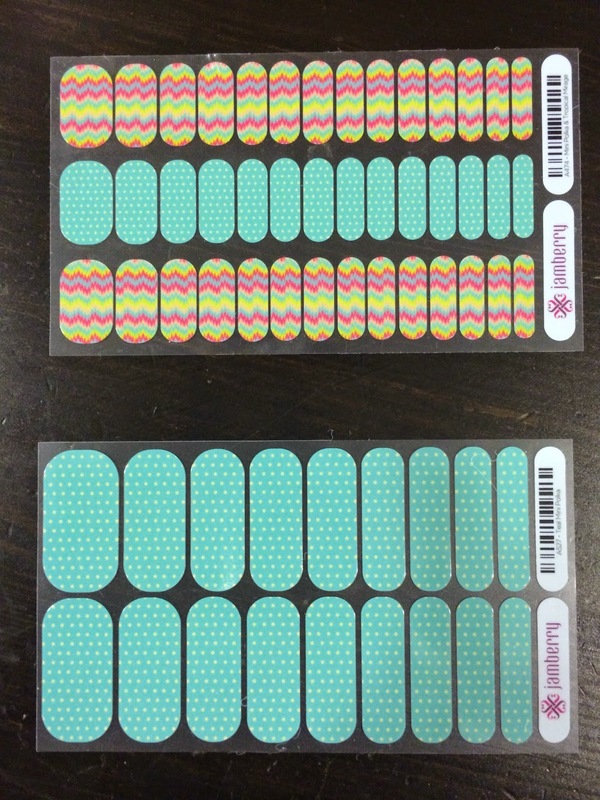 Thanks to Stephanie Vasiliadis our local Jamberry Consultant who provided us with these sets to try! Follow any and all safety instructions as noted by the Jamberry company in the above linked application instructions.